My Hobby Is Crochet: Show it off! Crochet projects made by fellow crocheters using the free patterns by My Hobby is Crochet Blog. With links to the patterns used. Show it off! Crochet projects made by fellow crocheters using the free patterns by My Hobby is Crochet Blog. With links to the patterns used. Many fellow crocheters are sharing pictures of their projects made using my free crochet patterns to my Facebook Page Myhobbyiscrochet. There are so many lovely projects shared! 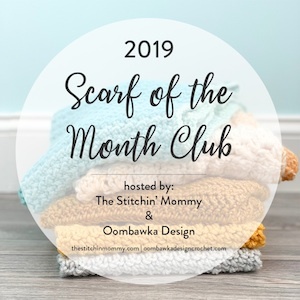 I thought it would be very nice to feature their projects on this blog with the link to the patterns used. This way you can have more inspiration for your own projects. Here are some of the projects shared this week, shown in a random order. Lots of creativity! Thank you ladies for sharing and for allowing me to use your pictures! To open the page with the free pattern used for each project, click on the title of the pattern in the descriptions below. 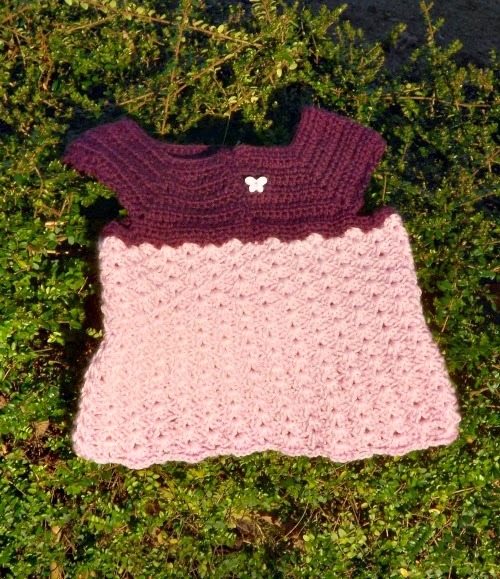 1) Raqueli Be made this pretty and cheerful set using my patterns Iris Toddler Top and the Headband. 2) Tathalie made her own version of my Iris Toddler Top. 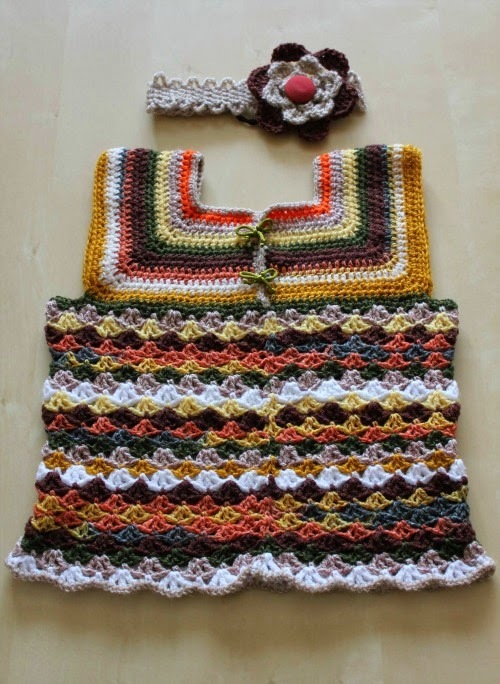 She adapted the pattern to fit a 9 months baby and also modified the shell pattern for the body part. 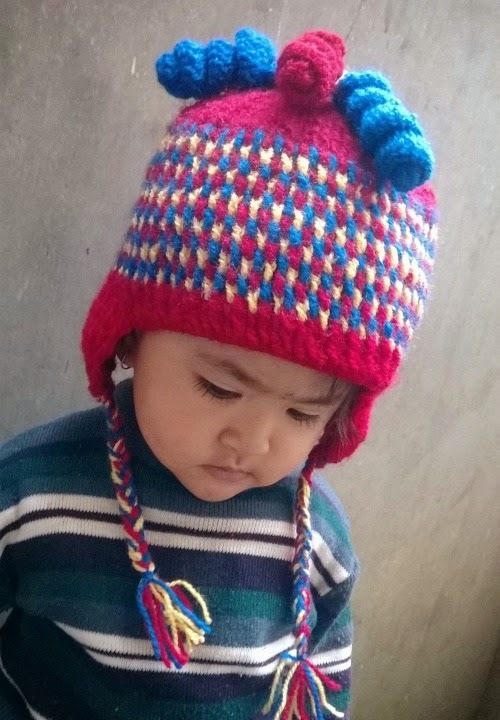 3) Jenisha Thapa - her Gumdrops Earflap Hat looks so cute on her sweet little girl! 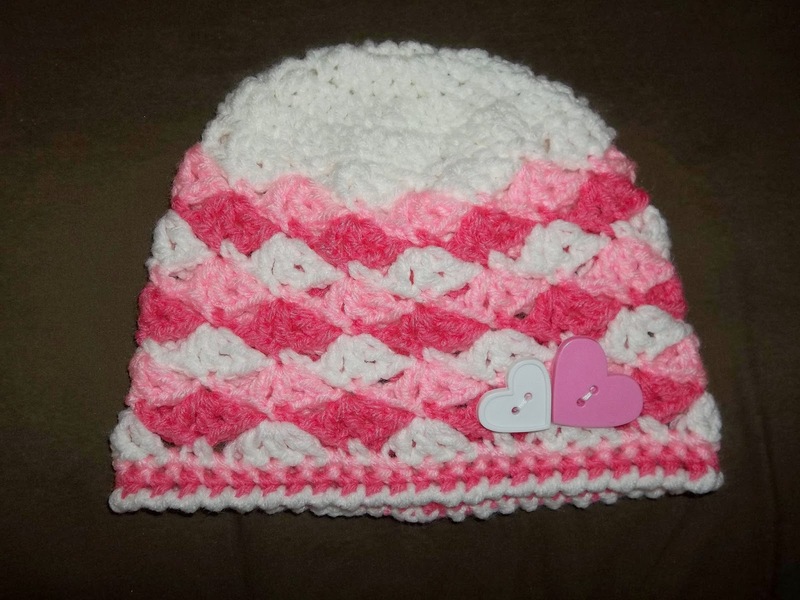 4) Alicia Lucy made a beautiful Valentine's Hat using my Free Pattern Spring Lacy Hat. 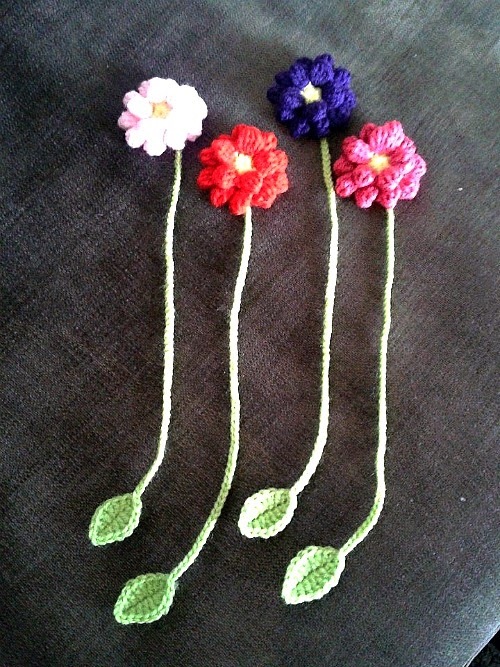 5) Anna Jönsson transformed the Dahlia Flower into lovely bookmarks. Very creative! Would you like your projects to be featured on the blog? 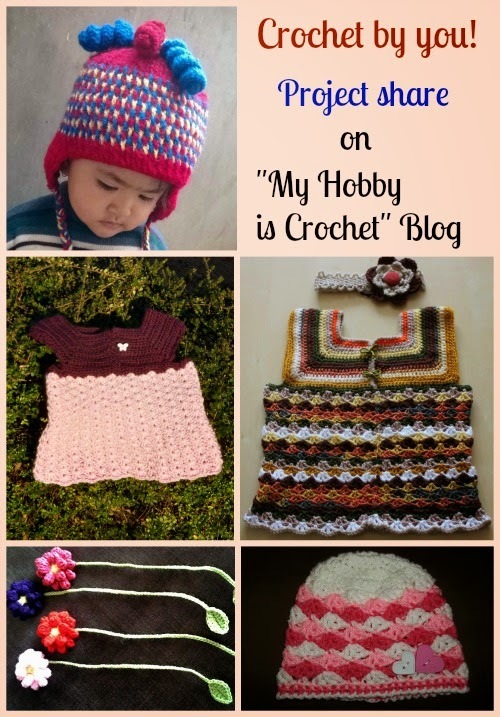 Please share pictures with items made using my patterns to my Facebook Page Myhobbyiscrochet !